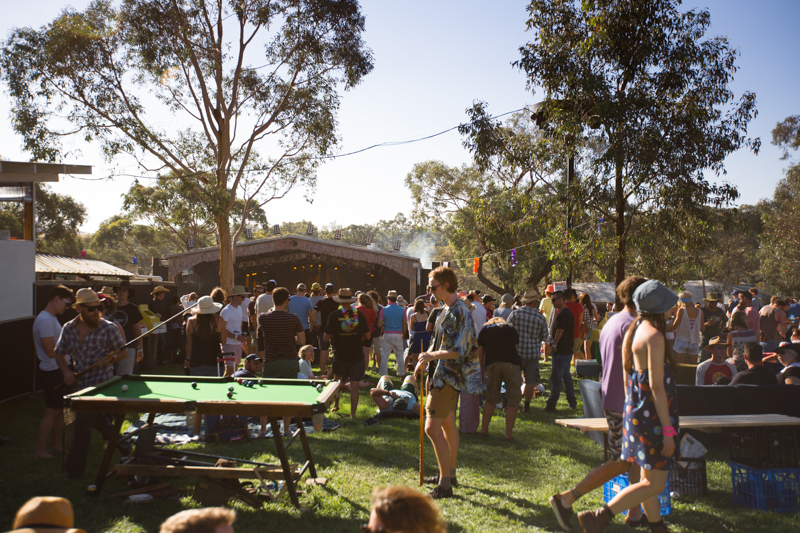 The Meredith Music Festival is designed for 12,800 patrons. The venue – The Meredith Supernatural Amphitheatre – has a permitted capacity of 15,000 patrons. New campgrounds and facilities have been opened in the past few years that can host many more people than the number of tickets sold. We choose to keep the number of patrons at a size less than the venue’s capacity so as to ensure the experience for every person is everything it should be. The Supernatural Amphitheatre can comfortably host a capacity audience at any time over the weekend. Meredith is designed to be spacious.